Exposure to carbon monoxide (CO) in large amounts or even small amounts for a long duration often results in death. CO is an odorless, colorless and tasteless gas in the exhaust produced in gasoline engines. Boats release CO through the exhaust ports of vessels that are either idling or underway or running generators. When inhaled, CO rapidly replaces oxygen in tissues. People are surprised they can get CO poisoning when their activity is outdoors but it is a silent killer. Symptoms of CO poisoning may include nausea, dizziness, confusion, headache and fainting; however, people often mistakenly attribute these symptoms to too much alcohol, sun, and noise, or to motion sickness from the water or exhaustion. How are people exposed to CO in a marine environment? 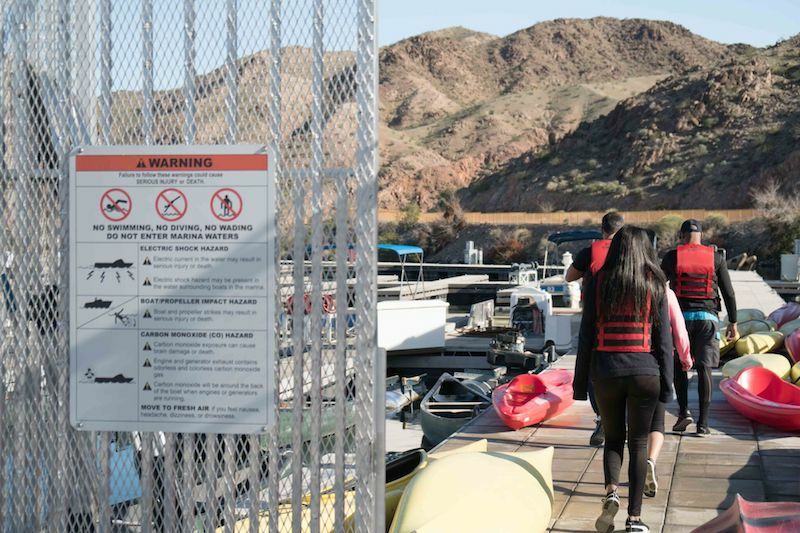 Traditionally, CO poisonings have occurred on houseboats, vessels with overhead canopies or other vessels that have poor ventilation. CO also accumulates onboard a vessel through a process known as the ‘station wagon effect.’ This occurs as air moves around a boat and forms a low pressure area immediately behind the broad, flat transom. CO from the exhaust system enters the low-pressure area and is fed back into the cockpit and into the cabin. Many cases of CO inhalation have involved a recreational activity known as ‘teak surfing.’ ‘Teak surfing’ involves holding onto the swim platform or transom of an underway vessel to bodysurf on the wake of the vessel. This is illegal now in many jurisdictions. How common is CO poisoning in a marine environment? 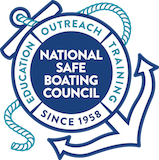 Nationwide, between 1990 and 2015, there were 832 reported boating-related CO poisonings, including 174 deaths (U.S. Coast Guard Recreational Boating Statistics). CO poisoning is only recently receiving attention – it is likely that many other deaths have been attributed to drowning or heart attack in years past that may have been caused by CO poisoning. How can I protect from CO poisoning?